Amy Hennig is known for her work on the Uncharted games and will be honored during the Game Developers Choice Awards at GDC 2019. 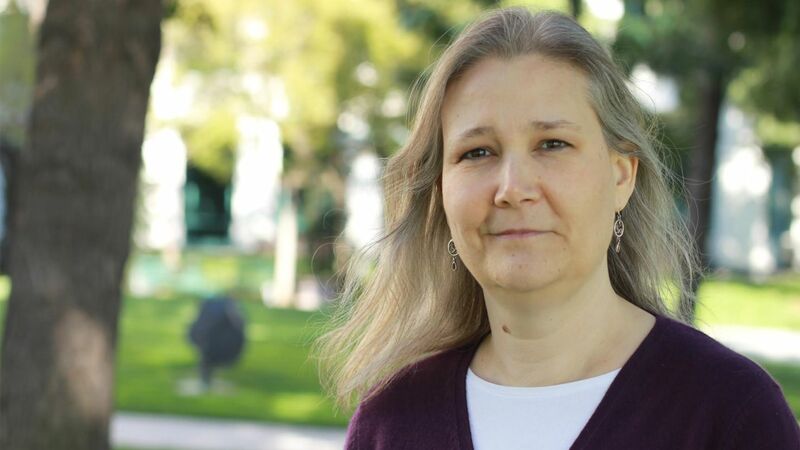 At the Game Developers Choice Awards in 2019, famed game developer Amy Hennig will be receiving the well-deserved Lifetime Achievement award. Amy Hennig has an impressive history in the gaming industry and has supplied gamers with some of the best titles around. She's most known for her work on the Uncharted franchise with Naughty Dog, but also worked on the cult classic Soul Reaver games as writer and director with Crystal Dynamics. "I'm working independently and staying independent. I just started my own small little independent studio and am consulting with some people. I'm hoping to bring some people on board, I would love to have a little company of about six to eight people, 15 at the most, and do some more projects, do some VR stuff - I'm consulting with some VR companies and doing a ton of research because I haven't played a lot to immerse myself in it." 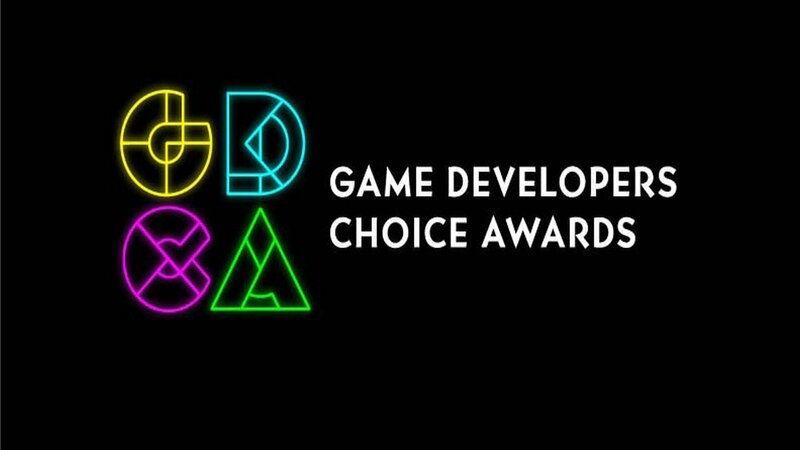 The Game Developers Choice Awards (GDCA) 2019 take place at GDC and the Lifetime Achievement award has honored such names as Tim Schafer, Tim Sweeney, Shigeru Miyamoto, Warren Spector, John Carmack, Hironobu Sakaguchi, Hideo Kojima, Sid Meier, Ken Kutaragi, Dr. Ray Muzyka, Dr. Greg Zeschuk, Peter Molyneux, and others for their incredible impact on the gaming industry. 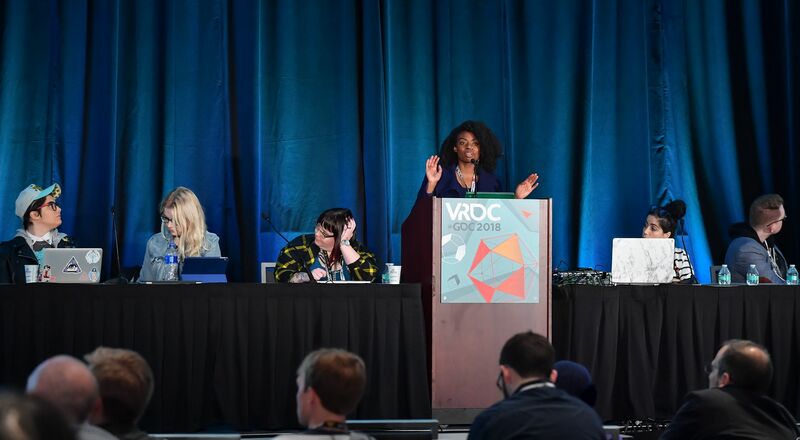 GDC 2019 runs from March 18, 2019, to March 22, 2019, in San Francisco, California. Stay tuned to Shacknews for additional updates.